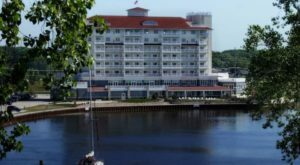 The Great Lakes State offers a wide array of restaurants, from seafood joints to high-class steakhouses. 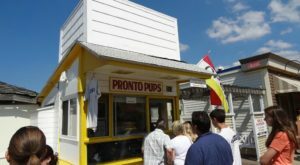 No matter what you’re craving, there’s sure to be a spot here in Michigan that satisfies your taste buds. When you’re in the mood to explore a variety of mouthwatering eateries within one convenient area, make your way to this easily walkable street – a real heaven for foodies. 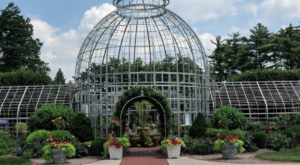 The Detroit suburb of Royal Oak might not be a worldwide food mecca, but you’ll be surprised to learn that this charming community houses all sorts of tasty destinations. 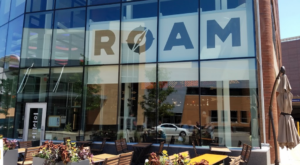 While restaurants are scattered throughout town, Royal Oak offers an especially impressive concentration of dining options along its central boulevard: Main Street. 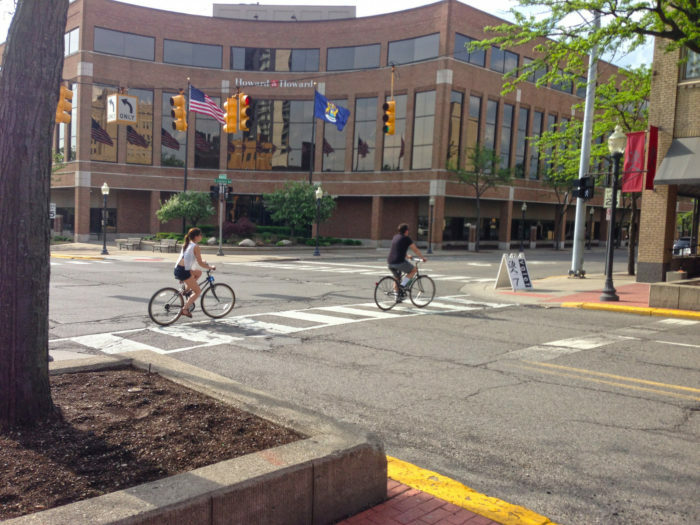 Main Street sits in the heart of downtown and features everything from shopping boutiques to peaceful outdoor spaces. 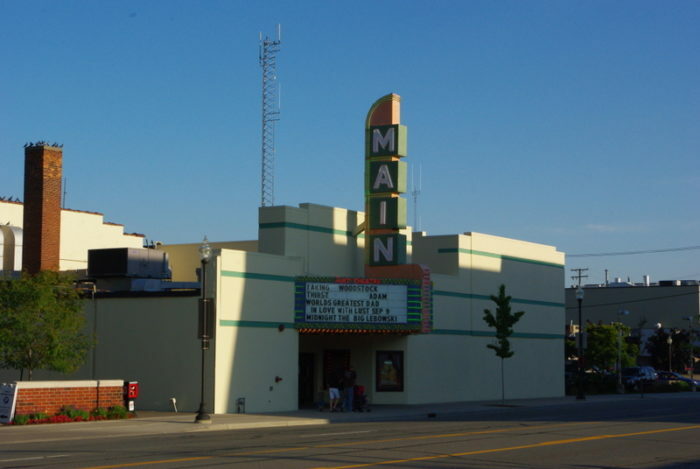 Its real draw, though, is its plethora of eateries. 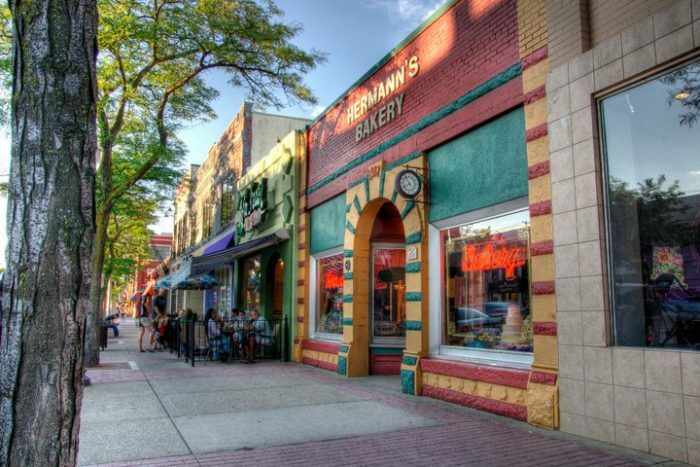 Downtown Royal Oak is home to more than 70 incredible restaurants, many of which can be found along this beloved road. 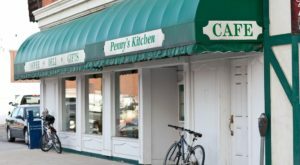 When cravings strike, look no further than Main Street. In the mood for Italian-inspired fare? 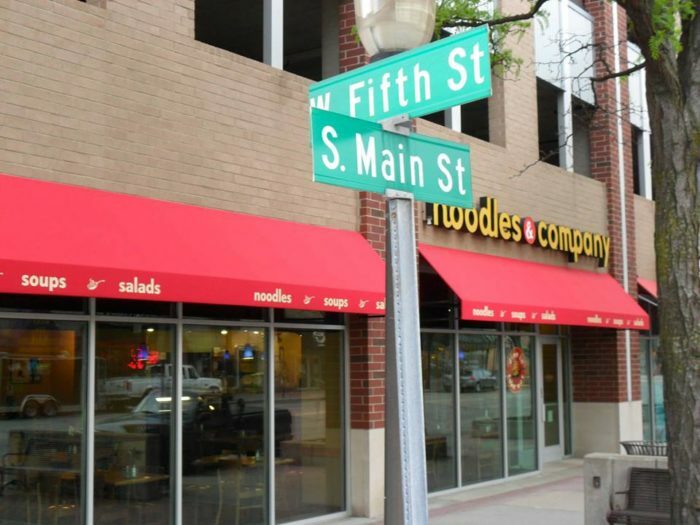 Grab some pasta at Bigalora Wood Fired Cucina or stop at Pieology for a slice of pizza loaded with unique and delectable toppings. 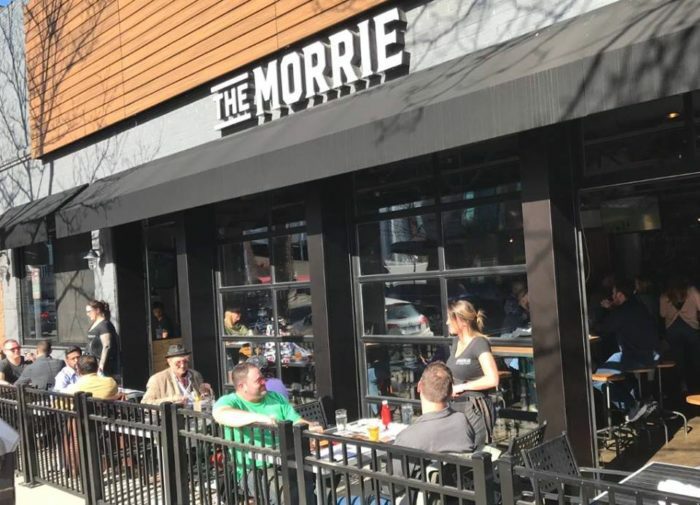 Indulge in BBQ and a few beers at The Morrie or sip on adult beverages at Ale Mary’s Beer Hall. 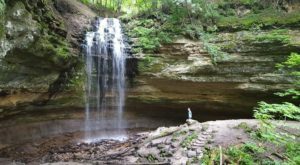 There’s so much fun to be had throughout this Mitten State destination. 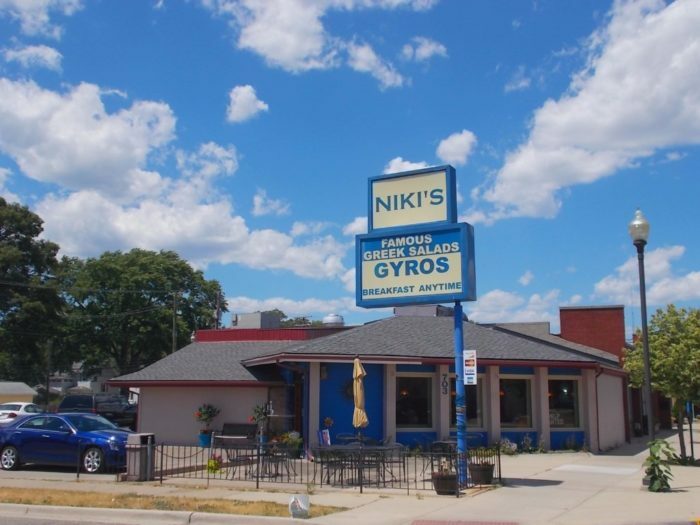 Try a bit of Mediterranean food at the family-owned Niki’s, Boukie’s Grill, or KouZina Greek Street Food. 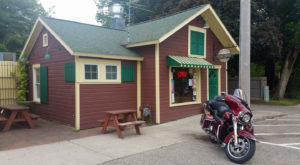 You’ll find it tough to believe that you’re still dining in Michigan. 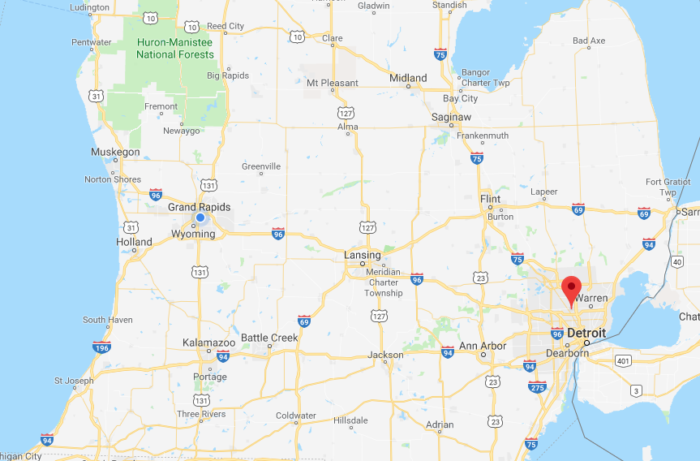 Finish up with clam chowder at Tom’s Oyster Bar, grab a hearty burger at B Spot, or satisfy those Mexican food cravings with a visit to Detroit Taco Company. Yum! 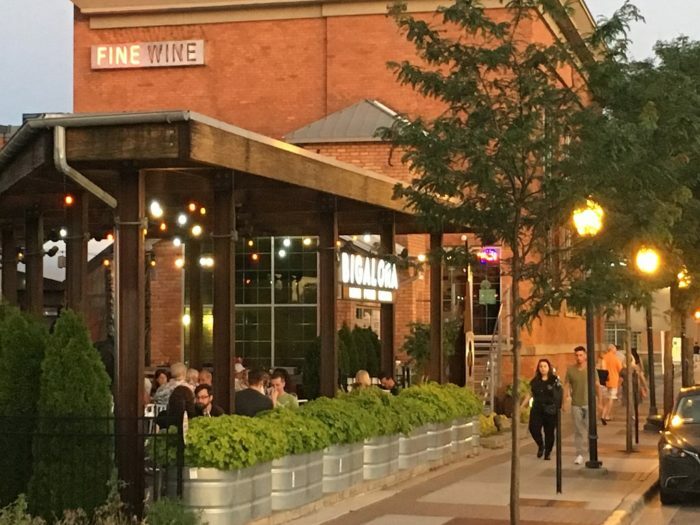 Our list only scratches the surface when it comes to fantastic fare on Royal Oak’s Main Street. 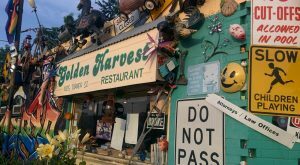 When hunger strikes, you can’t go wrong with a stroll along this Michigan road. 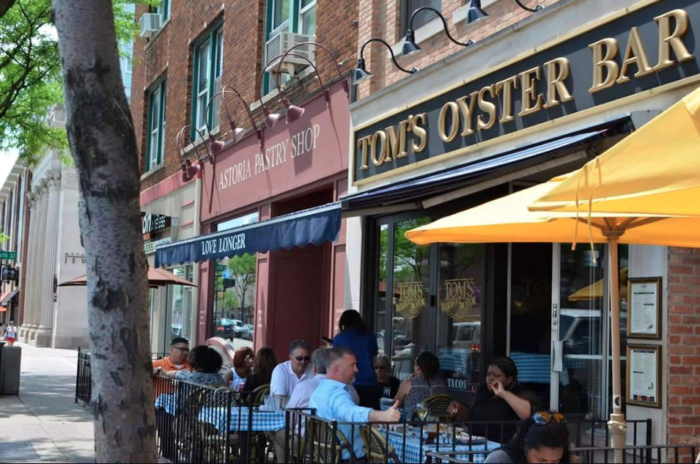 Tell us, Michiganders: do you have a favorite restaurant along Main Street in downtown Royal Oak? We’re always eager to hear from you, so share your suggestions in the comment section below!